I’m sure there’s a german word for that moment when you close Twitter then think to yourself “I wonder what is going on over at twitter-dot-com” and immediately open it back up. It was all too often that I found myself either doing that or bouncing between that and some other distraction, not using my time the way that I’d like. Infinite scroll was bad enough, but the introduction of the dreaded “algorithmic timeline” has only made it worse — now I’m even re-reading a ton of stuff I’ve already seen. I decided it was time to try something. 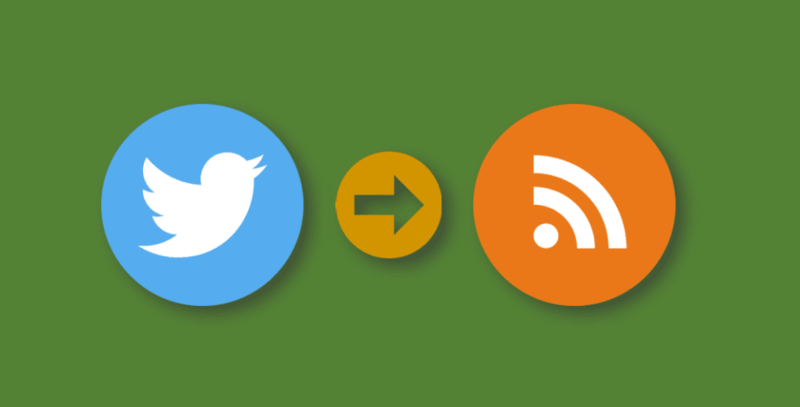 So I came up with a solution that would solve both of these problems, why not read Twitter via an RSS reader? And while I’m at it, why not just make an RSS reader pretty much the only way to get content in front of me? Then at least I’m in control of when I see things, and I can be sure I’ll actually see things by prioritizing the tweets I care about above the noise. Step 1) Get a list of everyone I follow. I did this via a quick script¹ that exported the data to a CSV.